The IPIFF Annual Event 2018 was a great success! 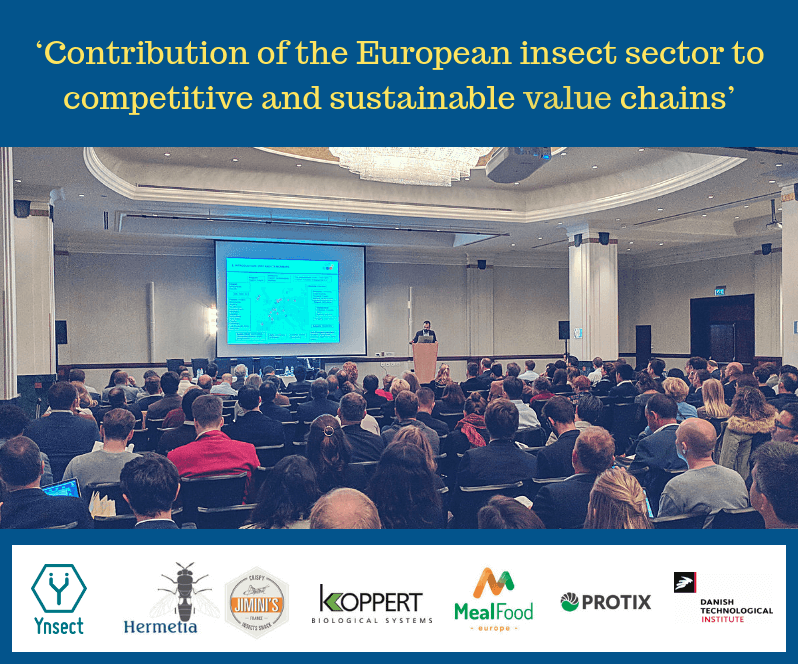 Gathered in Brussels for the Conference, 200 participants, including European Commission Officials, Member States representatives and other delegates ranging from the insect sector, agri-food industry and scientists, recalled the potential laying in insects for food and feed, while highlighting the importance of EU legislation for the development of the sector. Nothing would have been possible without our amazing speakers and our sponsors! Special thanks to them!